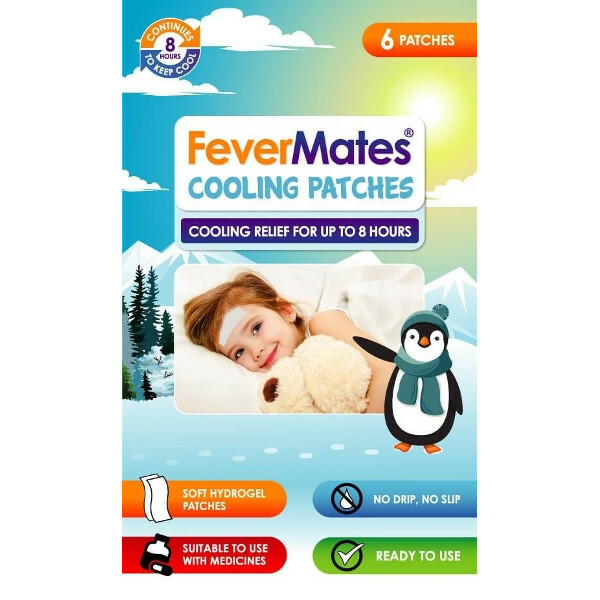 Fevermates Stick On Cooling Pads are designed to provide cooling and comfort to hot and feverish kids. These Fevermates stick on coolong pads use Hydrogel to provide quick cooling relief to feverish children. They are also great for providing relief for headaches. The patches work by pulling heat from your child’s forehead. This enables the heat to dissipate more quickly. The hydrogel material does not heat up itself so it provides cooling effects all through the 8 hours. 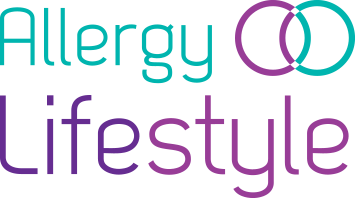 Provide quick cooling relief for fevers and headaches. Can be stored in the fridge for enhanced cooling effect.